The second season of Cinderella Gekijou will start on 3 October 2017! They’re also having a talk and live event for it on 3 & 4 March 2018 at Maihama Amphitheater! 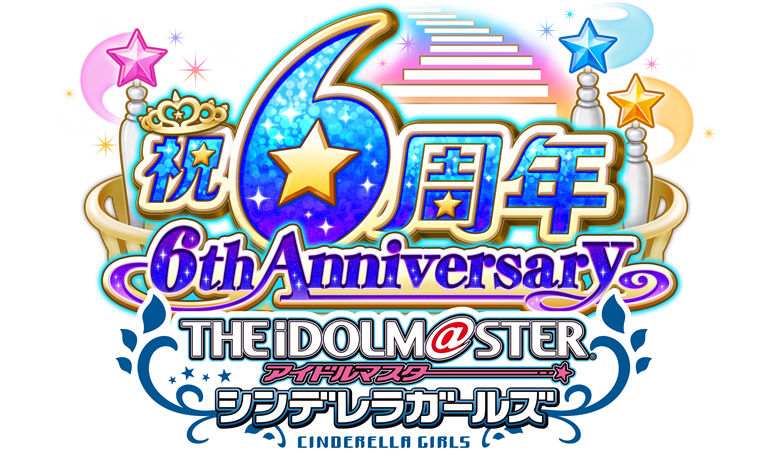 The 6th anniversary event will be held on 19 November 2017, and details will be announced later in the Mobage game. Viewing Revolution is getting an edit mode that will be added on 14 August 2017 for free for Yes Party Time!! 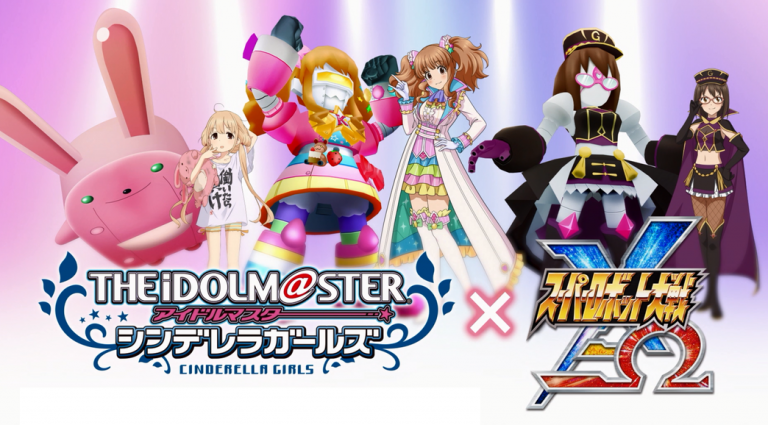 Next up, Kirarin Robo will be appearing in Super Robot Taisen X-Ω, joining Kisaragi and Xenoglossia! 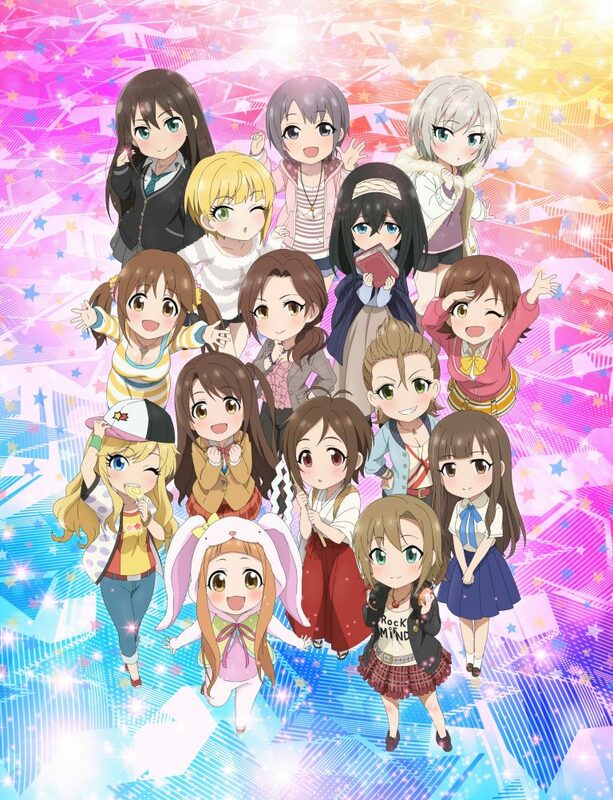 Finally, Cinderella Girls will be having their solo dome live for 6th! They did not announce which dome yet, but it will be held in 2018! And also I hope for M•A•O’s appearance.